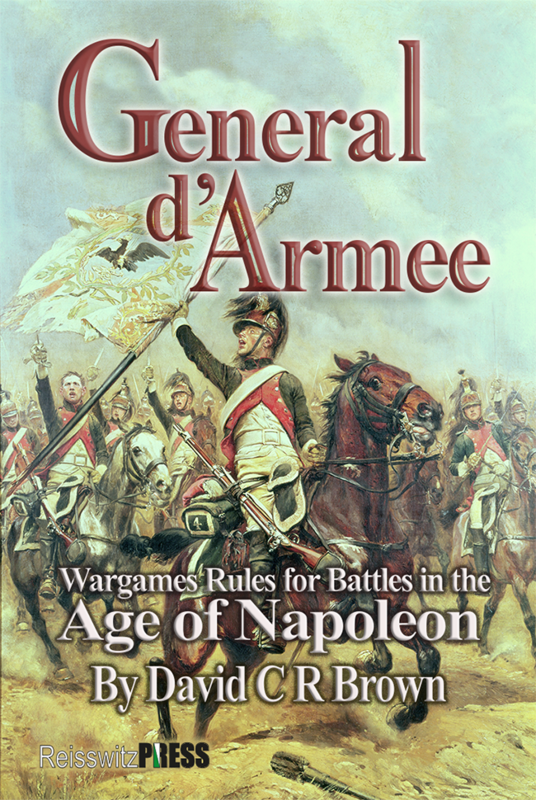 One of my (many) failings during Salute last weekend was totally failing to grab an interview with Dave Brown about his forthcoming ruleset General d’Armee. Luckily, Richard Clarke of Too Fat lardies had done all the hard work several days ago and published an interview with Dave all about the rules on the Too Fat Lardies blog. If that wasn’t enough, the rules are now available to pre-order from Too Fat Lardies, complete in two bundles – with or without tokens. Accidentally preordered this yesterday. Oops! Is there any information about the actual ruleset anywhere? I mean like sample pages or a rules overview. I read the interview with the designer but, well every game designer says his game is awesome. I guess I am unsure because the game is not made by the lardies themselves. Will it have enough friction 😅? Did you listen to Dave talk about Picketts Charge on the podcast? Thanks a lot for the info. Didn’t know about that connection yet. Will listen into it!